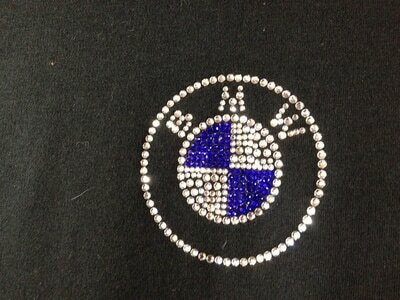 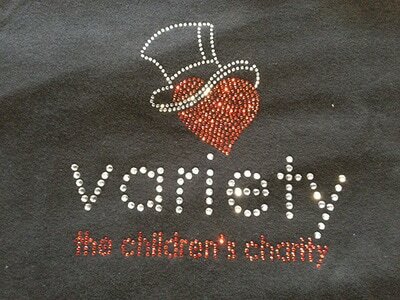 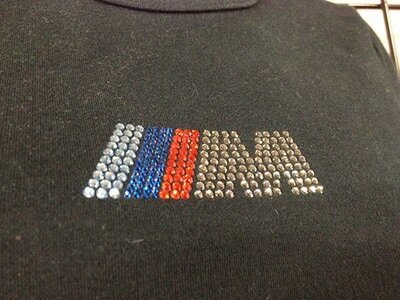 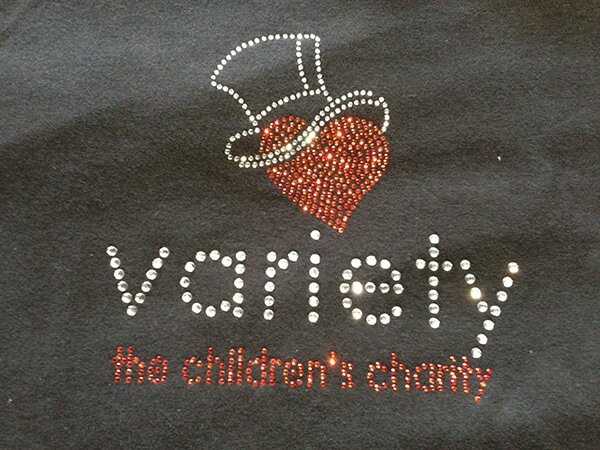 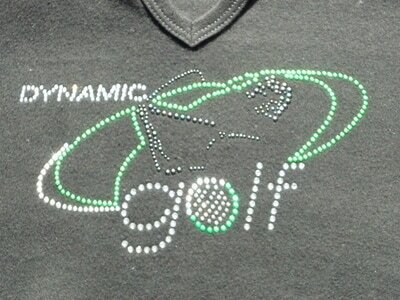 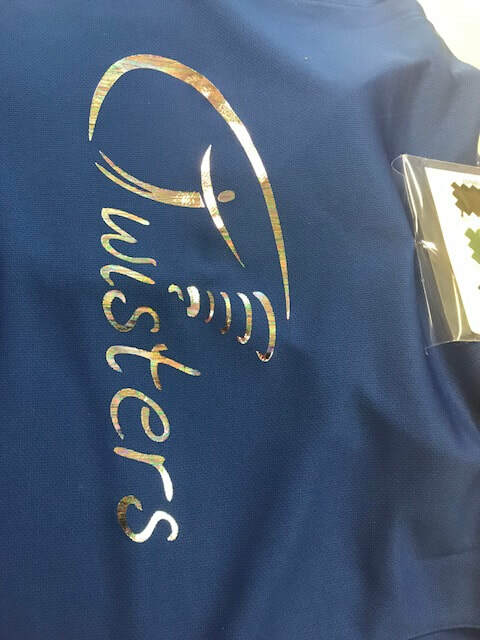 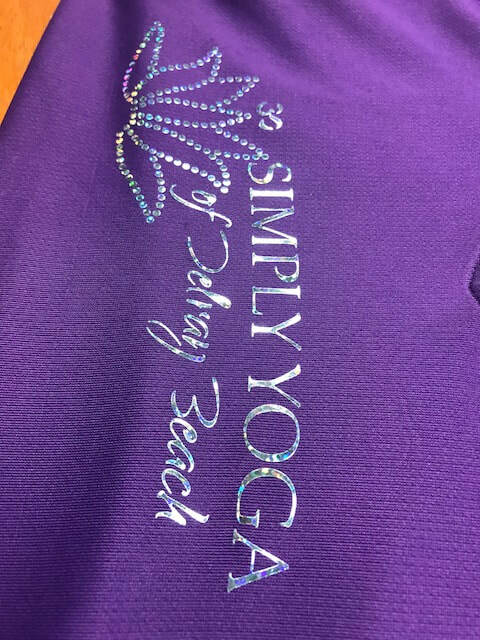 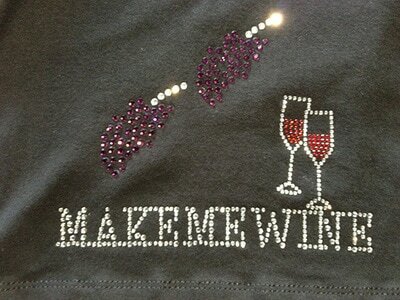 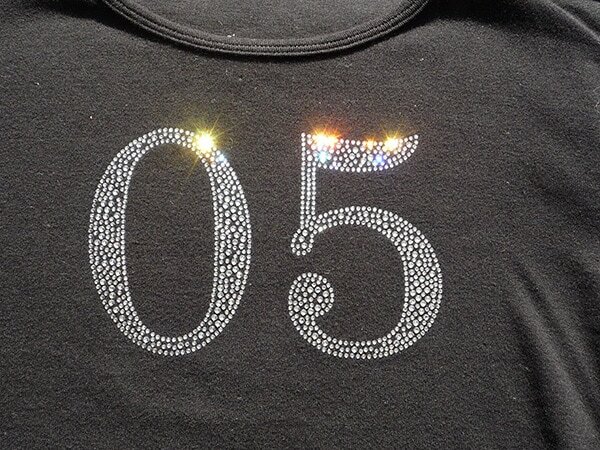 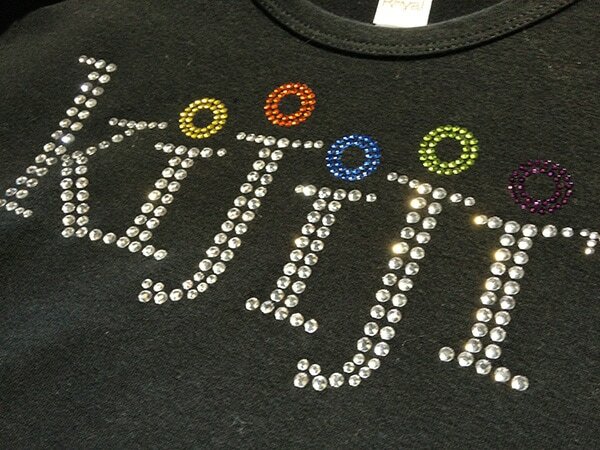 Rhinestone is the process of taking your logo and converting it to dots of bling basically. 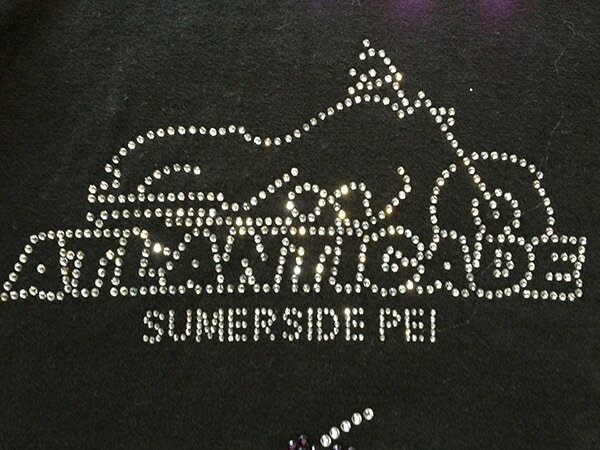 This is where we started our business and it’s something we are known for across the country thanks to great clients like you. 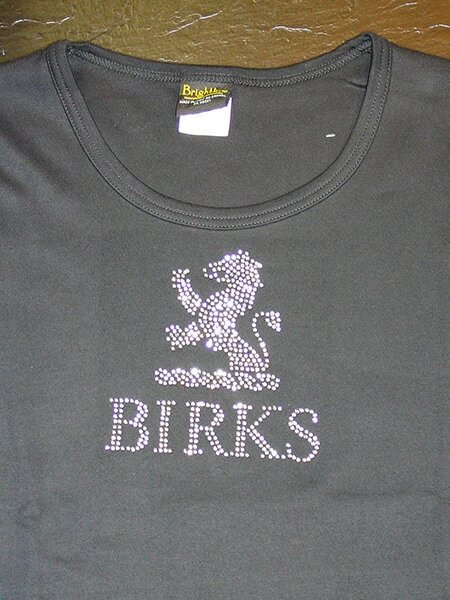 A designer translates your logo into rhinestones, rhinestuds or nailheads and presents you with a digital look alike. 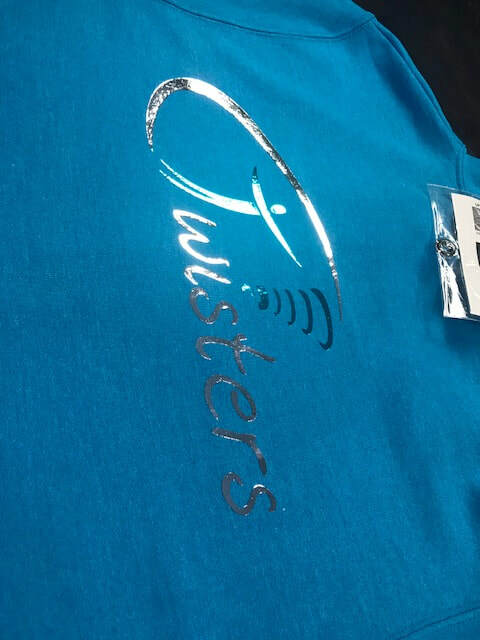 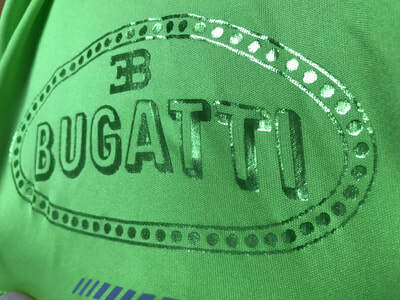 Upon your confirmation heat transfers are produced and applied to you products. 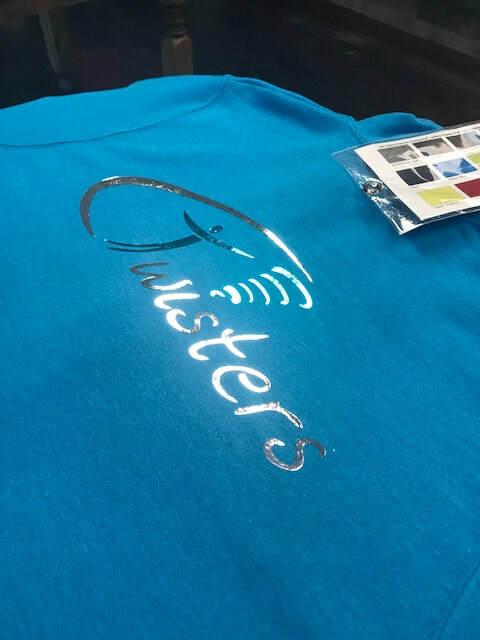 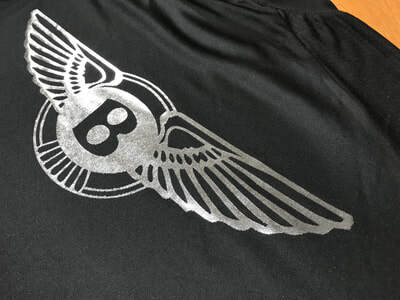 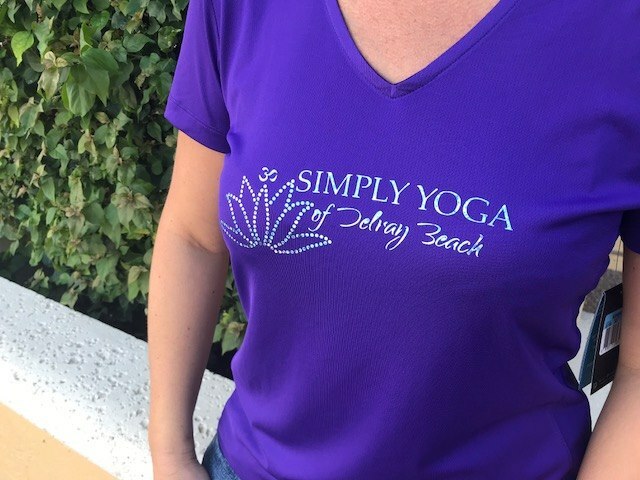 ​Advantages are when using great quality product the designs last the life of the garment and often longer than screen printing. 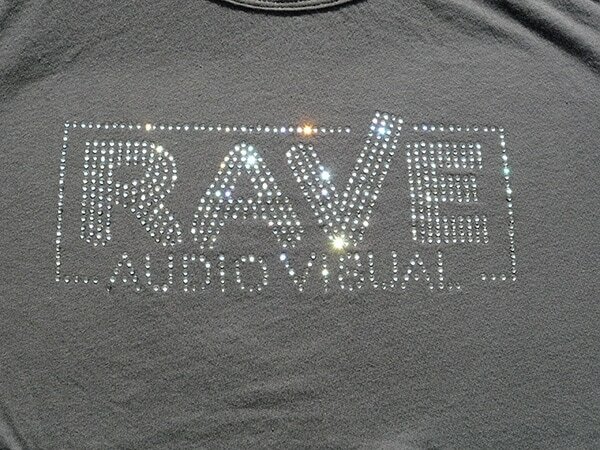 Based on what you want we can make it loud or make it look like classy jewelry. More is not always better, and sometimes all out is the best. 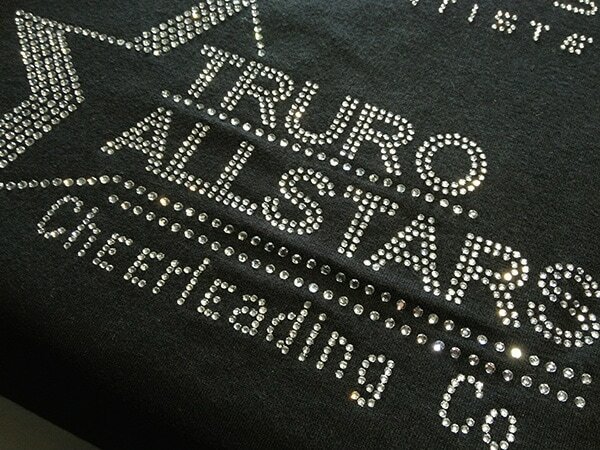 So tell us what you need and we can make you shine exactly the way you want! 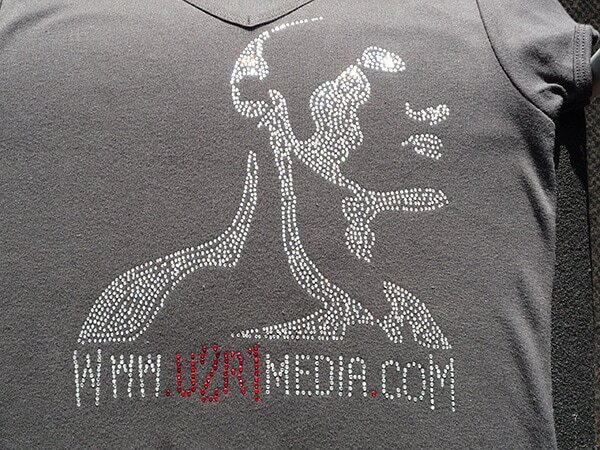 Comments from clients are that we really blow them away with our translation of their logo. Many people sell bling but few have the skill we offer to make the transformation into something that looks like a work of art. Setup costs are very reasonable and comparable to all other decorations out there today. 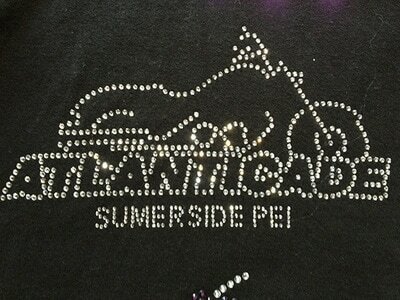 We may never be the cheapest solution but that’s only because of the quality of stones we use and import. 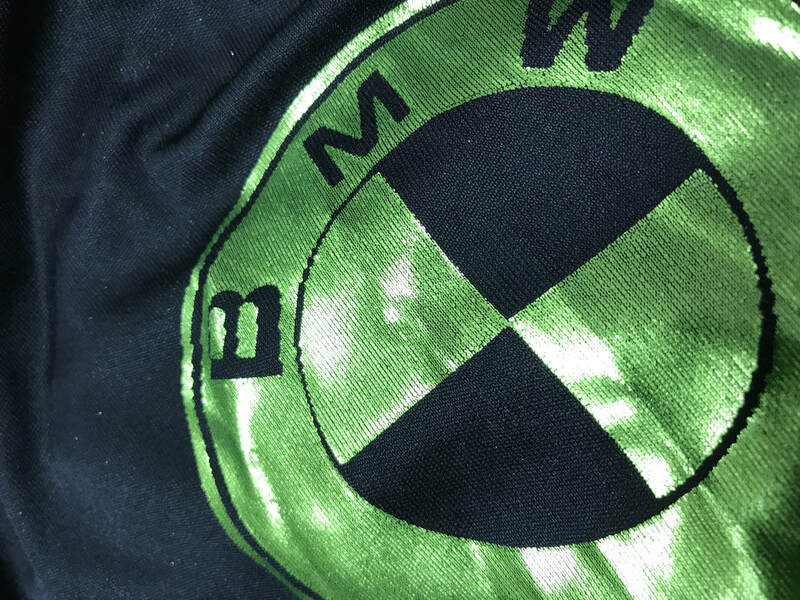 We just don’t want you to be disappointed. Let us know your budget and we will either make it fit or tell you up front what it costs to have your logo shine brilliantly.